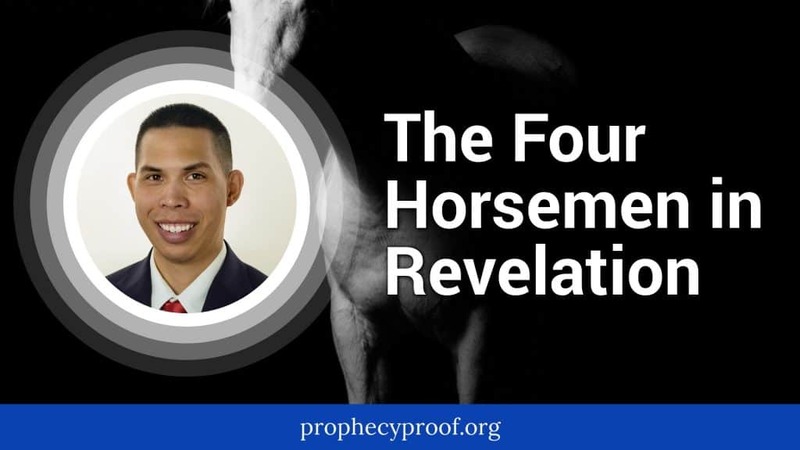 “Who are the four horsemen in Revelation?” It’s a question that I know some people are asking. Many people see the four horsemen of the Apocalypse depicted in popular culture and in art, yet these sources do not provide a biblical explanation of who they are. 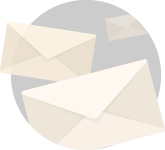 In this article, I’ll explain who the four horsemen are and when you can expect them to arrive. It’s worth noting that wheat prices and barley prices would need to be many times greater than they are today to achieve the type of famine described in the third seal. It’s hard to fathom billions of people dying in such a short amount of time. That many deaths will alter families, relationships, politics, economics, societies, and much more. The events of the four horsemen will occur in the first half of the tribulation (also known as the 70th week of Daniel). The first seal remains unopened as it corresponds to what the Antichrist will do at the start of the tribulation. The fifth seal relates to the great tribulation, the worst persecution in history of the world. The great tribulation will begin at the midpoint of the tribulation. The tribulation is 7 years in length. Therefore, the events of the four horsemen will take place during the first 3.5 years of the tribulation. 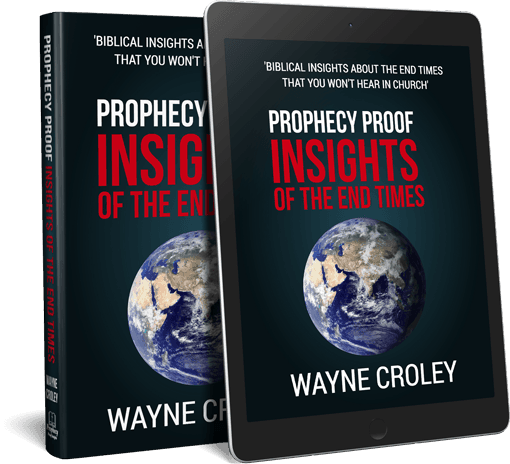 Although it will terrible time, a small window of opportunity will still exist for people to prepare for the great tribulation as the events of the four horsemen take place. The Antichrist is unlikely to persecute many who oppose him on religious grounds during this time as he will be busy building his empire. Also, the punitive Mark of the Beast system won’t be in place since Antichrist won’t yet have the control over the world to set it up and enforce it. In other words, the Antichrist will focus on amassing power rather than using his power to make life miserable for those who oppose him. Once Antichrist gains control of the world he will then persecute and seek to kill his enemies with the full force of the power he’s gained. We can safely say that it will not be a fun time on the earth when it is time of the four horsemen in Revelation. Billions of people will die at that time. However, global conditions will get even worse after the events of the four horsemen in Revelation, especially for those who will oppose the Antichrist.